The next generation e-commerce platform is here. 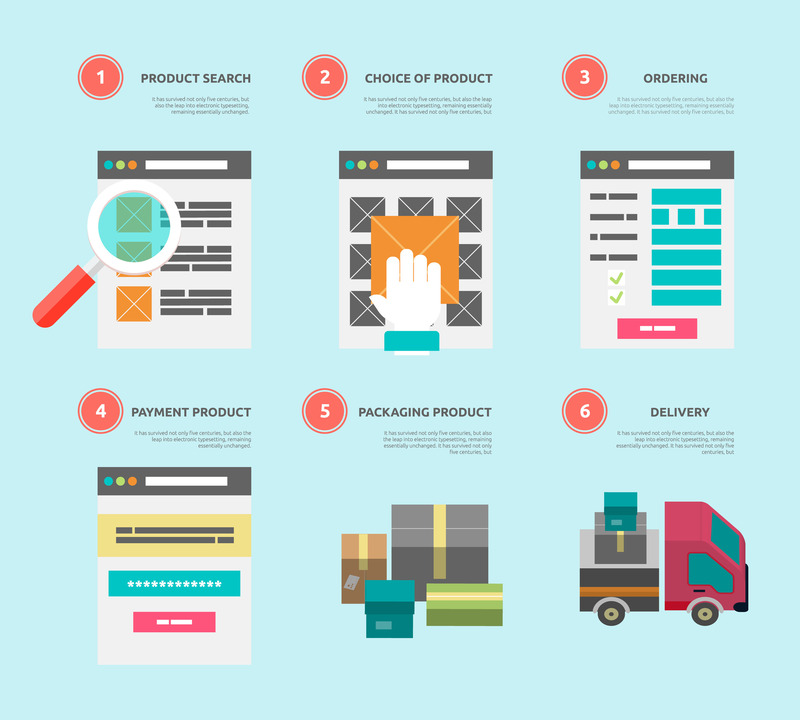 Manage your catalog as a retailer, manufacturer or distributor. Automated synchronization between storefronts and distributors. Get a professionally designed and engaging theme to attract top customers. If you need warehousing we provide that service and it is seamlessly integrated with your store front. Just need distribution? It is integrated with your product catalog. Seamless integration with shipping and fulfillmnent providers so your product gets into the customers hand as soon as possible. Easily manage your store, customers, sales campaigns and much much more. Our solution is integrated end to end and we provide APIs for clean integration with your accounting, ERP or any other system. Want to accept credit cards? We have the most affordable processing solution built right in! From the shopping cart to the back end management we can support all major mobile devices so your customers can buy on the go and you can manage your bsuiness anywhere. 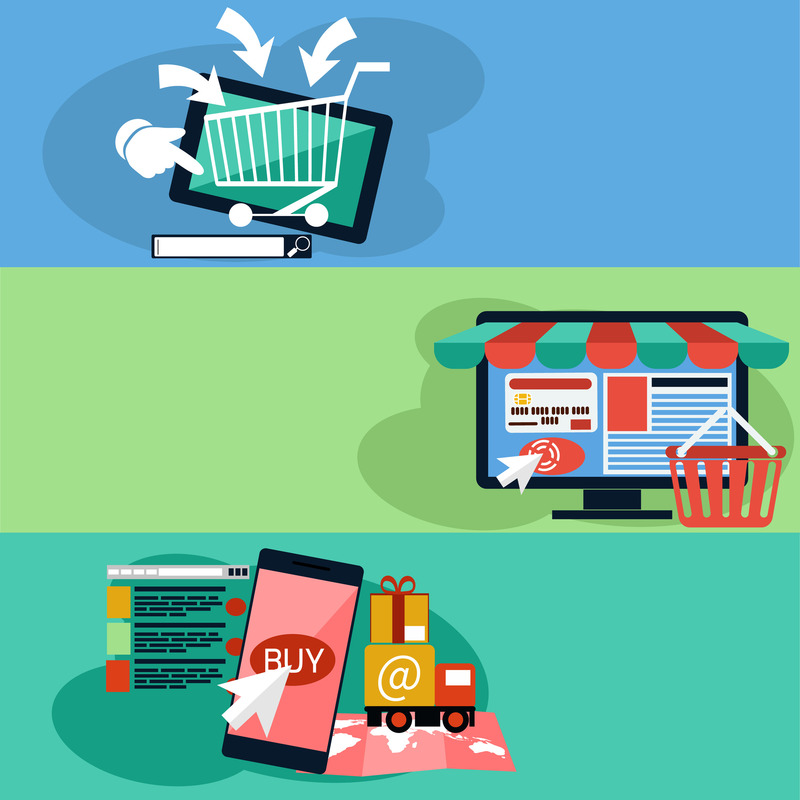 The creators of Concerto Commerce have decades of experience devloping solutions for the web. From finance and global business to cutting-edge web platforms and e-commerce, we know how to bring people together and build the future.